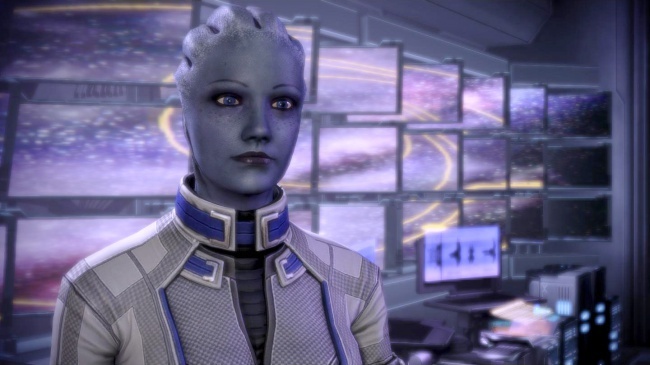 Dr. Liara T'Soni may only be 106 years old, but she's done quite a bit with that time. Her mother is the infamous Matriarch Benezia and her father ... well, she doesn't know much about her father. When other members of her party are scared she usually goes forward with scholarly enthusiasm.